The head of a prominent pro-family group is reacting to a report that more than 500 American businesses have earned a top score on pro-LGBT surveys. 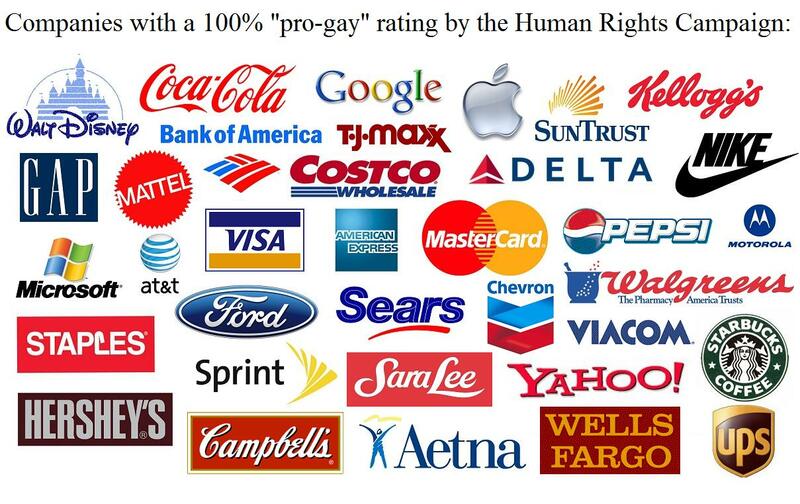 The surveys are part of the Human Rights Campaign Foundation’s “Corporate Equality Index.” HRC considers it to be the “national benchmarking tool” on corporate policies and practices pertinent to lesbian, “gay,” bisexual and transgender (LGBT) employees. In a swing through Tupelo, Mississippi, last week, Texas Republican U.S. Senator Ted Cruz dropped by the American Family Association radio station for an interview and called on people of faith to “stand up and vote our biblical values.